Get the best of both worlds. The Forward WIP Hybrid Semi Dry Suit features a soft, breathable and comfortable top, with a neoprene bottom that includes impact protection panels in strategic areas to keep you comfortable during your outings. The Forward WIP Hybrid Semi Dry Suit has neoprene neck and wrist seals, a waterproof shoulder zipper, and a waist comfort zipper. Features high abrasion rubber in strategic locations and 10mm neoprene in flex zone areas for improved comfort and shock absorption. 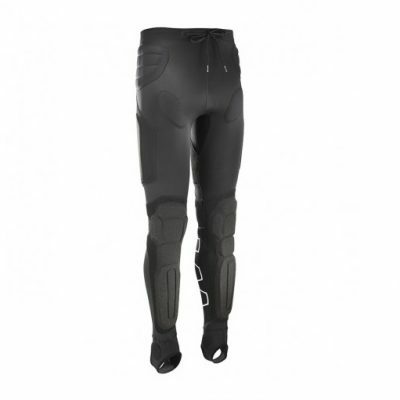 Integrated thermoplastic sheets on the shin, thigh, and elbow offer excellent protection. 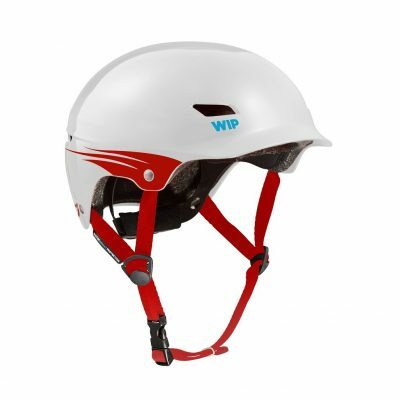 The top is wind and waterproof, and is fully sealed to the 4mm Neo bottom. 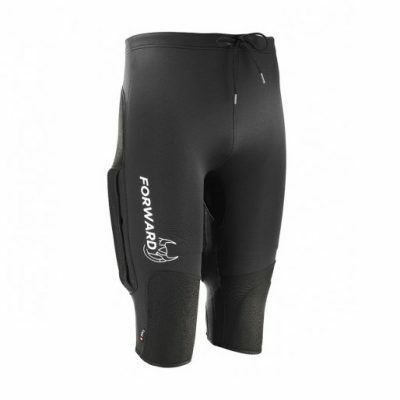 The Forward WIP Hybrid Semi Dry Suit is an incredibly versatile suit that crosses between water sport activities as well as it crosses temperature ranges. 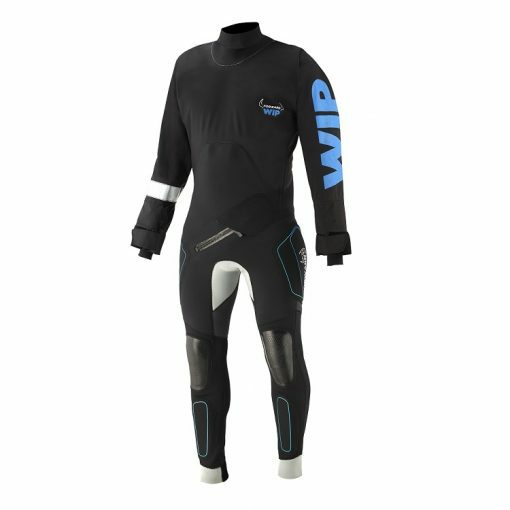 With just a shirt on beneath The Forward WIP Hybrid Semi Dry Suit it can be worn in mild temperatures, 65 degree air and water temps, and then as you add layering beneath it you will be ready to brave much colder conditions. The best thing about it is that you do not get wet when you are in the water, meaning all your under layers stay dry and you are well insulated from the outside environment. Whether you’re sailing, kiteboarding, or windsurfing, this suit will keep you comfortable and out on the water!